Willoughby Farms in Lake Worth is a gated community of 276 Mediterranean styled single-family homes and townhomes, designed and constructed by Continental Homes. The community offers an attractive blend of home designs offering two to five bedrooms all with either one or two car garages. The grounds are professionally maintained with beautiful tropical landscaping and the entrance is controlled via a remote control or with a keypad access code/call-in intercom. 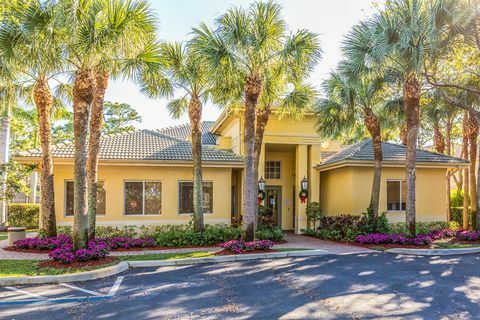 This established all-ages community offers many amenities including its own resort styled olympic sized pool, a clubhouse with a banquet room and kitchen available for parties, a nicely equipped fitness center, and a sandy playground for the little ones – all within a short walking distance. Willoughby Farms’ HomeOwners Association fees are very reasonable and include common grounds maintenance, trash collection, pool, gym and the gated entry. 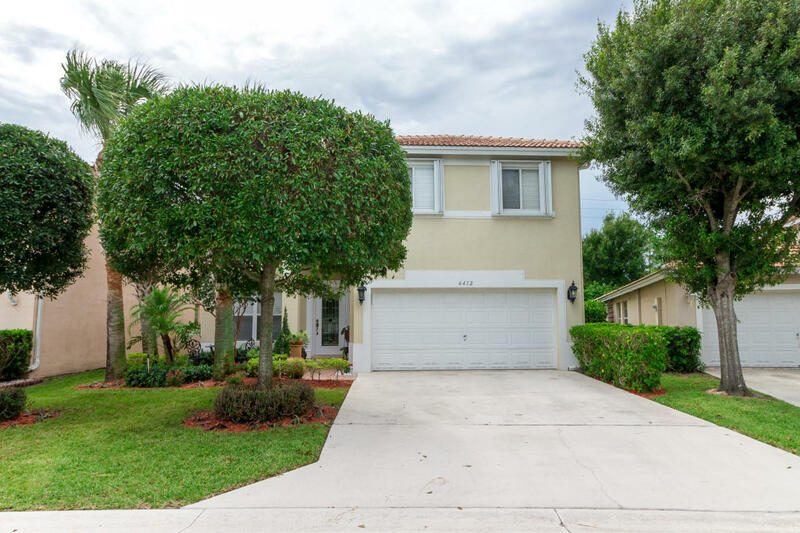 The location is ideal with easy access to I-95, providing a short commute to Boynton Beach, Delray Beach, Boca and West Palm. Willoughby Farms is conveniently located on the South side of Lantana Road, just West of Military Road.